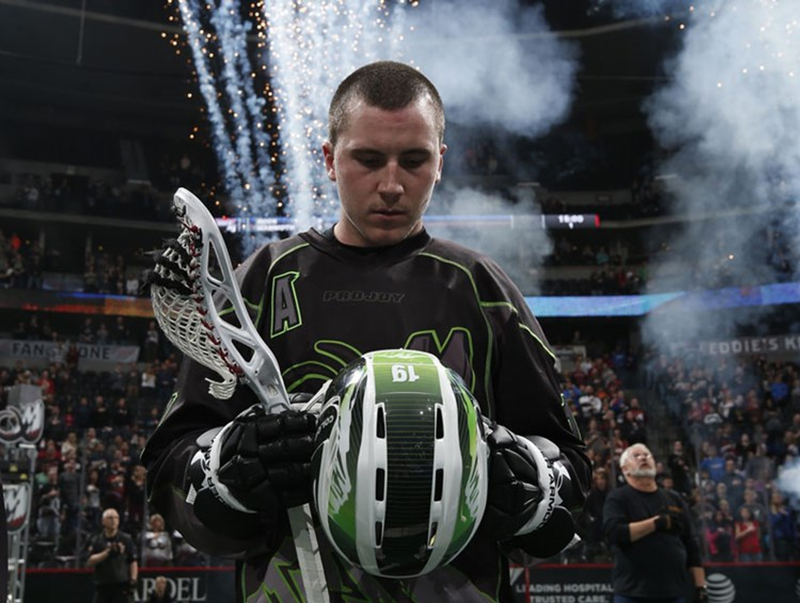 Leading up to the 2017-2018 season, the National Lacrosse League announced plans for expansion. In August and November respectively, the San Diego Seals and Philadelphia Wings were made official to start in the 2018-2019 season. 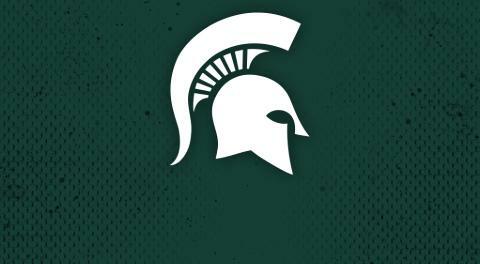 At the time, nobody in the Michigan State lacrosse organization knew it would affect their future. On July 16, the NLL Expansion Draft took place. In the fourth round, the San Diego Seals selected a defenseman from the Colorado Mammoth: Cam Holding. 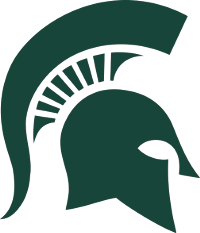 Almost exactly two months prior, Holding and the Michigan State men’s lacrosse team were celebrating a win after the last Men’s Collegiate Lacrosse Association game of the year. In just three years, Holding took the Spartans from the worst loss in MCLA tournament history to national champions (both against the same team). However, with a team on the west coast gaining his player rights, his coaching future has been put on hold. “I have decided to go back and give all of my efforts into training and playing while I still have a few youthful years left in me,” said Holding. 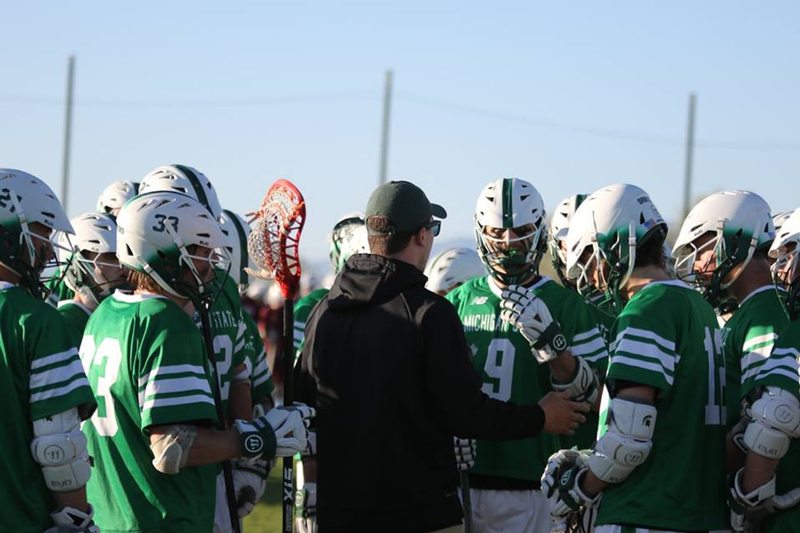 In his time at the helm of the Spartans’ program, Holding amassed a record of 38-11 including a national championship and three CCLA championships. He also helped guide 20 All-Americans including MCLA player of the year Kevin Boland and the leading scorer in Michigan State lacrosse history Charlie Pistner. 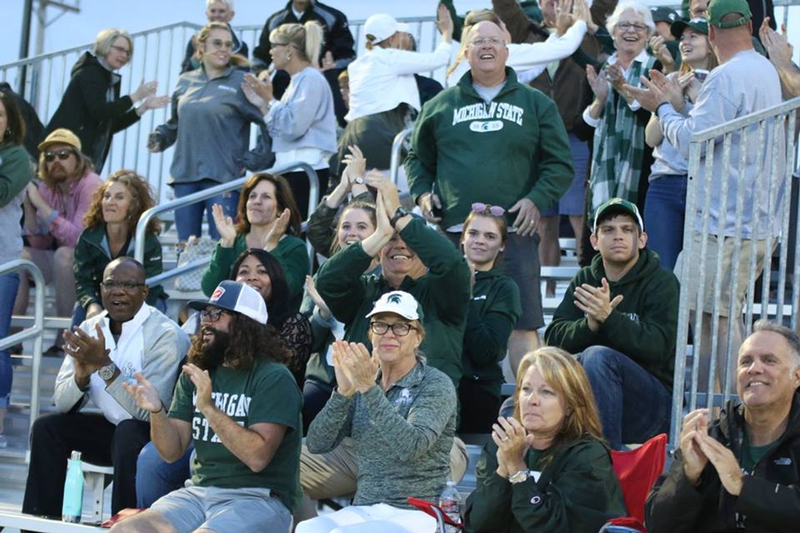 Despite all of the accolades, Holding says it was the individuals surrounding Michigan State lacrosse that made his time so special. Communication - On the field always communicate. Attitude - Practice or game, have a great attitude and be a great teammate. Be coachable. Have fun - We play this game because it is fun. Have fun at practice, have fun when you play. Enjoy playing this great game every chance you get. Don’t give them a reason - Returners know what I mean here. Constantly do things that will put your team first and give you a better shot to win. Assistant coach from the 2018 national championship team DJ Lubs will take over the head-coaching position starting in September. Although he is leaving, Michigan State will always be close to mind for Cam Holding.